The Cultural Dish: Authentically Homemade Guacamole! For this weeks Sensational Sides post on FN Dish, myself, along with other bloggers, were asked to create a side dish that could be kid friendly. Now, my mind immediately went back to my own childhood when my mother would try to cut food into cute little shapes in order to encourage me to try different foods. However, as much as that may have helped me growing up, I decided to make guacamole. Guacamole is typically something that anyone would eat, yet, I took advantage of the fact that the dish is green and looks interesting to children. Plus, with Cinco de Mayo this weekend, it was the perfect way to celebrate! 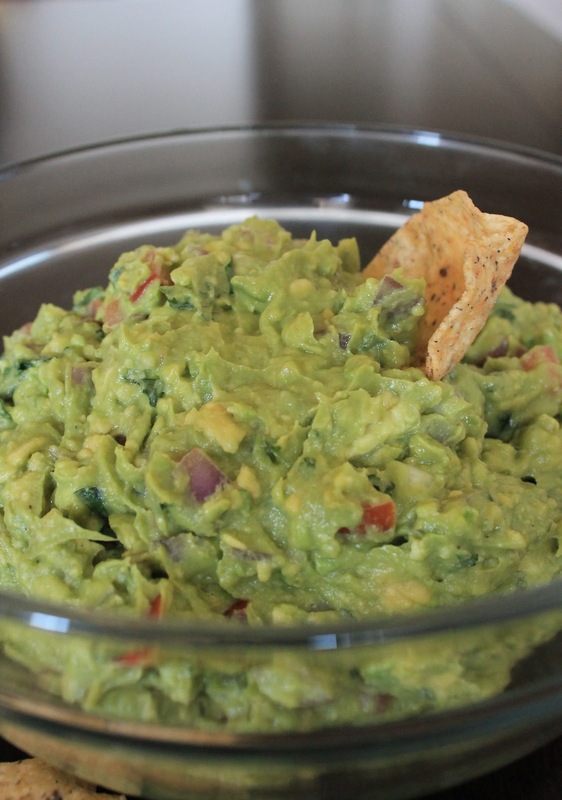 What most people do not realize, is that in addition to being green and interesting for children, and being a great way to celebrate Cinco de Mayo, guacamole can actually be healthy! In moderation of course... Avocados are a healthy fat, so they are great to incorporate into your diet! 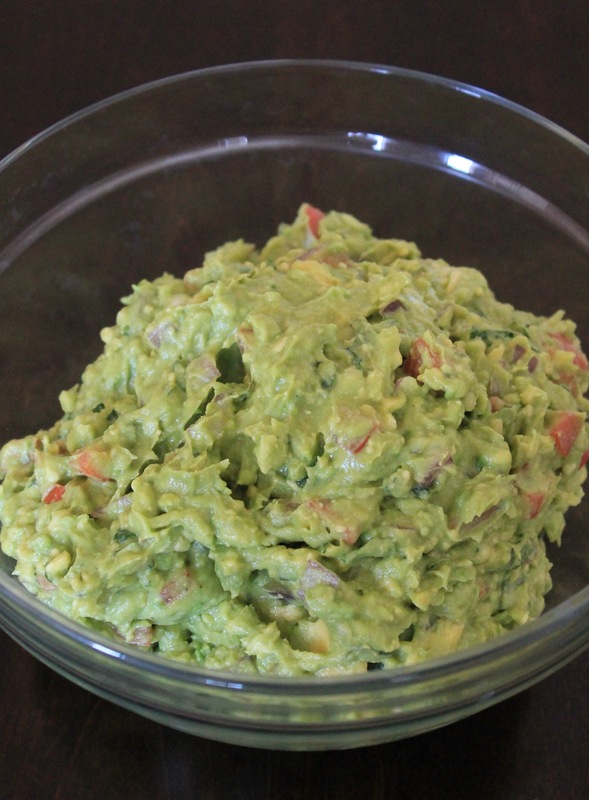 In a large bowl, scoop out the insides of the avocados and mix with the lime juice. If there is a lot of excess juice, drain it and reserve it for later use. Using a fork, mix/cut in the cumin, garlic, salt, and pepper. Then, fold in the onions, tomatoes, and cilantro. Mix in a little of the reserved lime juice. Please note, using a fork to blend the ingredients will help to keep the dip a little more chunky. You can use a potato masher as well if you prefer. Although this will be hard to do, let the guacamole sit for at least an hour for all of the flavors to really meld together. Then, take some whole wheat chips (or chip of choice), scoop up some guac, and enjoy! This is even great spread over turkey burgers since turkey burgers tend to be more dry than regular hamburger meat. Guacamole is always one of my favorites! It makes the perfect appetizer and always adds a beautiful touch to any Mexican meal. Great choice!! A favorite for kids AND adults! Who needs chips...just give me a spoon :) Hope you have a wonderful Cinco de Mayo! 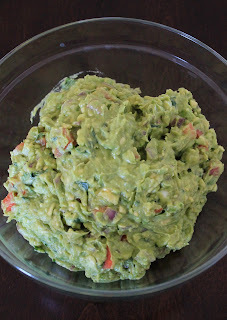 Hi , great quality content to the Authentically Homemade Guacamole! , just wanted to comment it , thanks officechairscanada.com.